List Rules Vote up the songs in Beauty and the Beast you just can't get out of your head (not that you want to). Be our guest, and rank the best songs from Beauty and the Beast. Fans of the Disney movies and the Broadway musical can recite the lyrics to all the songs on the Beauty and the Beast soundtrack. What are the best Beauty and the Beast songs? 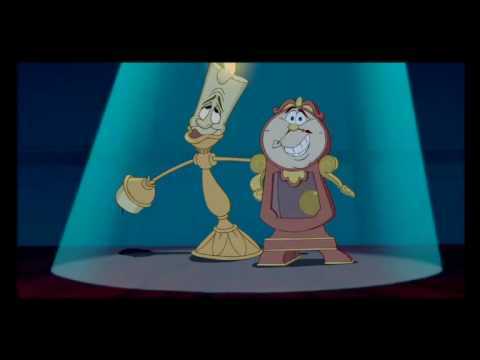 What are your favorite Beauty and the Beast songs to sing along to? From "Belle" to "Be Our Guest," this list of Beauty and the Beast songs features ballads, duos, and more. 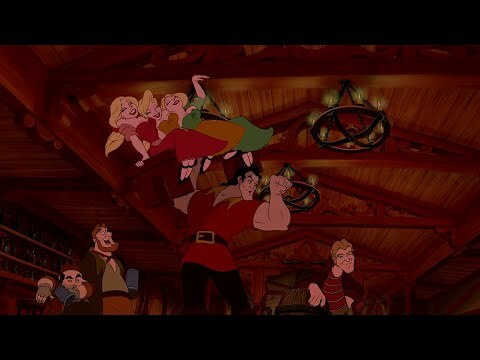 Other good Beauty and the Beast songs include "Gaston" and "Something There." Vote up the best songs in Beauty and the Beast. Be sure to also vote for any underrated Beauty and the Beast songs that deserve to be ranked higher on the list. Is this a fun song to sing?